Listen to this week’s episode by clicking the play button below! As an academic coach, I’ve recently found out something alarming. Many students don’t understand why they go to school or study. They are losing the sense of purpose in their education. With Google and other software being handy for solving problems and providing answers to students’ questions- why should they be invested in learning and not the immediate answer? Whether it’s a cookbook or a calculator, students now depend on the computer and the internet to figure out answers to their homework. Was there ever a time where you thought “I don’t need to know this, I have a tool.”The internet has given us an endless list of amazing solutions and answers. With your computer, you can learn how to cook a meal or how to solve a statistical problem. It saves time and makes life a lot easier. Is the internet taking away a connection to learning? Despite how beneficial Google is, the internet has become a form of “dark hole” which shuts off a student’s ability to ask questions. Is there a balance between students using technology and increasing their practice of questioning and learning? What role does the teacher have in the classroom if students are leaning on technology to learn? Many teachers use software, as recommended by their Districts or Principals. Such technological advances have made the teaching and learning process somewhat stress-free - but at what cost? When you Google you’re not really learning something, it’s instant gratification. In some cases, we may be going over to internet learning too much, making learning feel obsolete. Students have the ability to change the future of education, but are they given the tools to think outside the box? In my new study skills’ course which is coming out this summer, I’m helping students find their connection to learning by providing the tools to help them create their own homework playbook. One section which really helps them is the “Building Your Study Toolkit,” and it teaches them that it is okay to find study tools and techniques that are outside of the box. As a curious kid myself, I believe that learning should be more than just books and information that you cannot question. You don’t have to do things in a traditional manner and you can pick and choose techniques that work for you. They just have to work- and you have to do SOMETHING. Students should be free to have a say and find answers that’d lead them on the path to awesomeness. Are you that kid that needs to find your own path to studying greatness? Join the wait list for the course now! 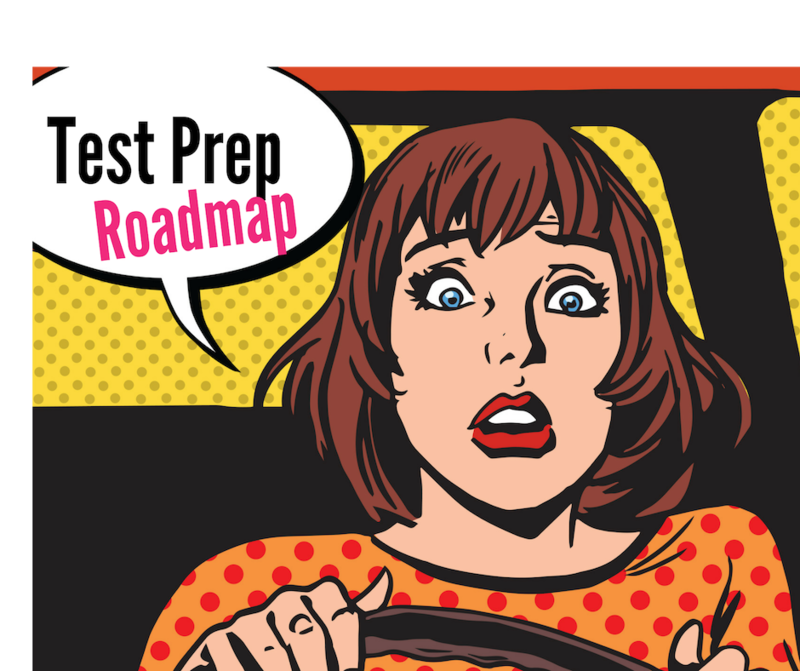 Grab your free Test Prep Roadmap yet? —> Click here! Should your Child Take Honors Classes? What are the detriments to living in a “Google it” society? How can students find a connection to education? How do websites like Teachers Pay Teachers help and harm the classroom?